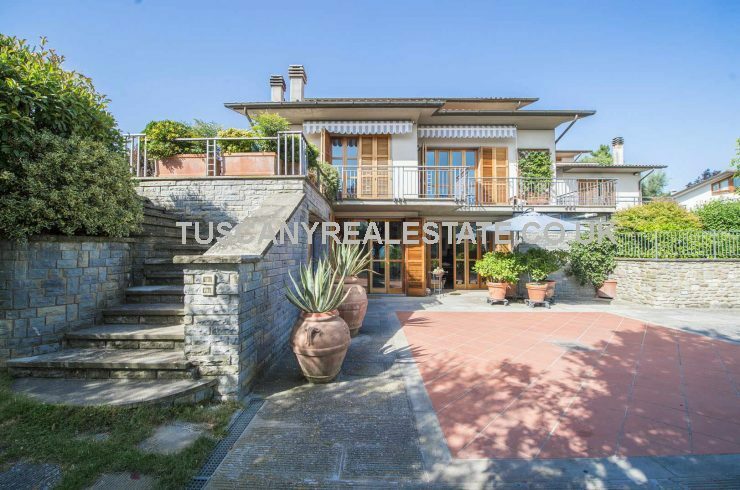 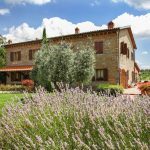 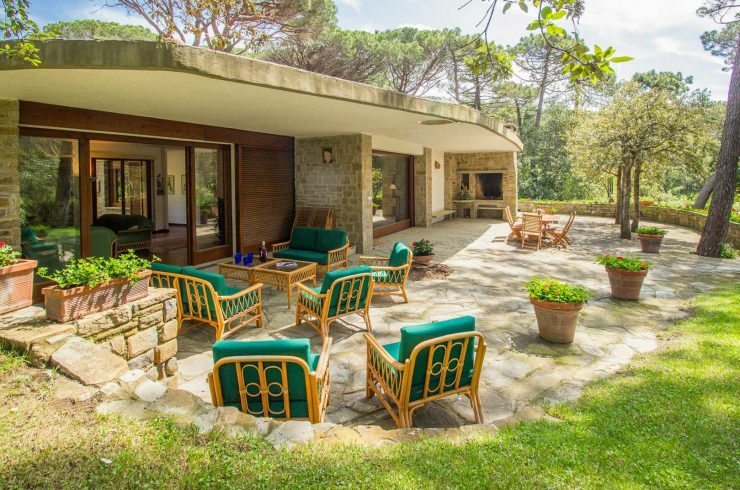 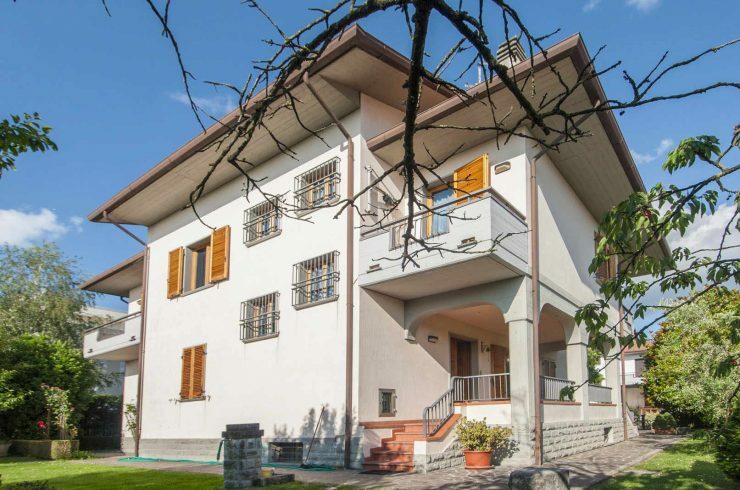 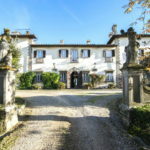 Are you looking to buy a villa in Italy? 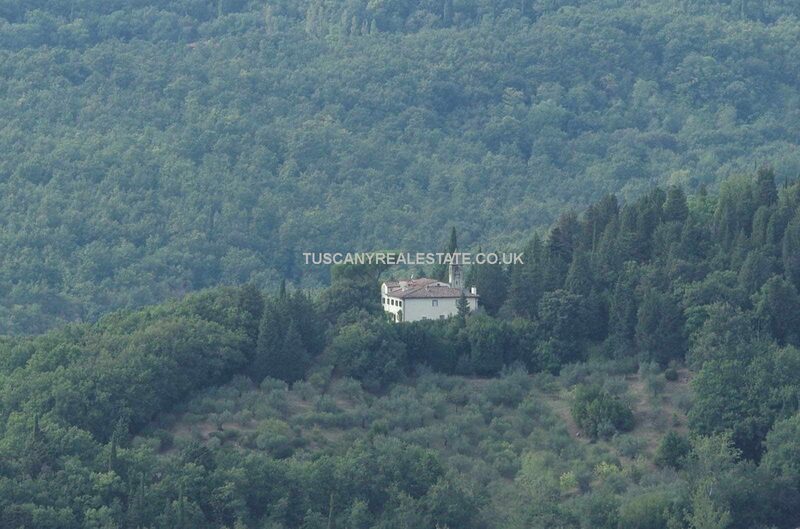 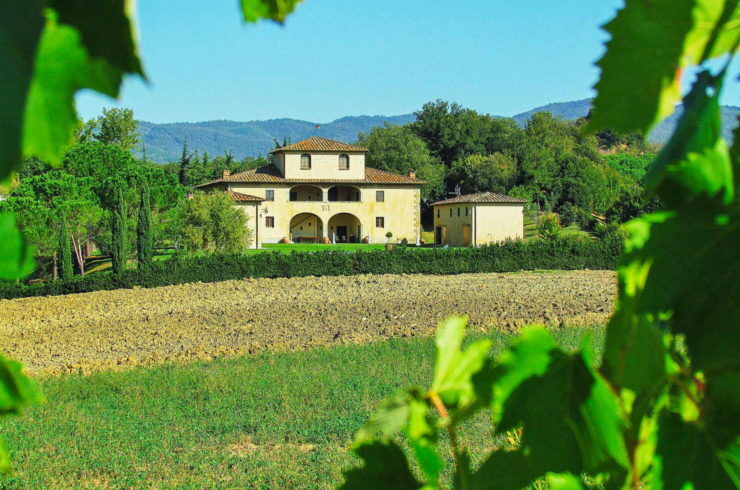 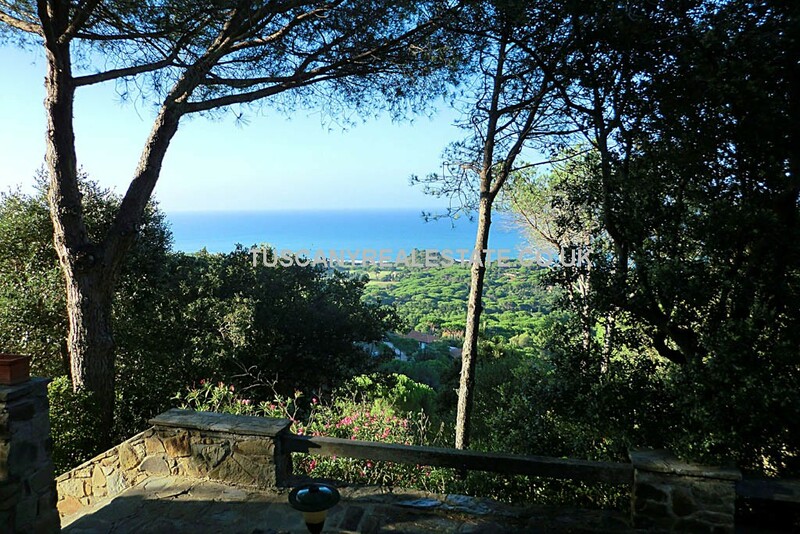 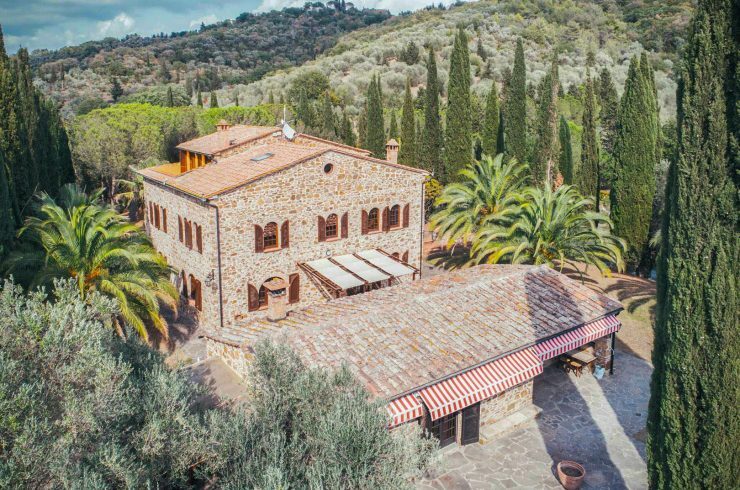 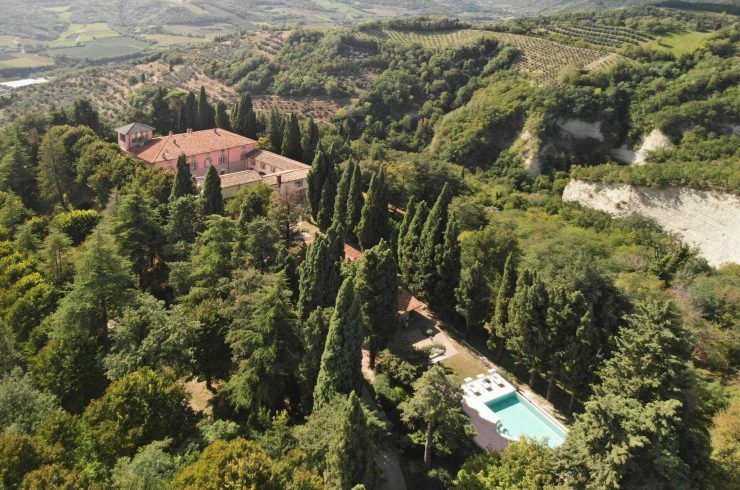 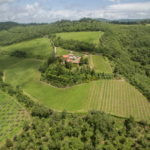 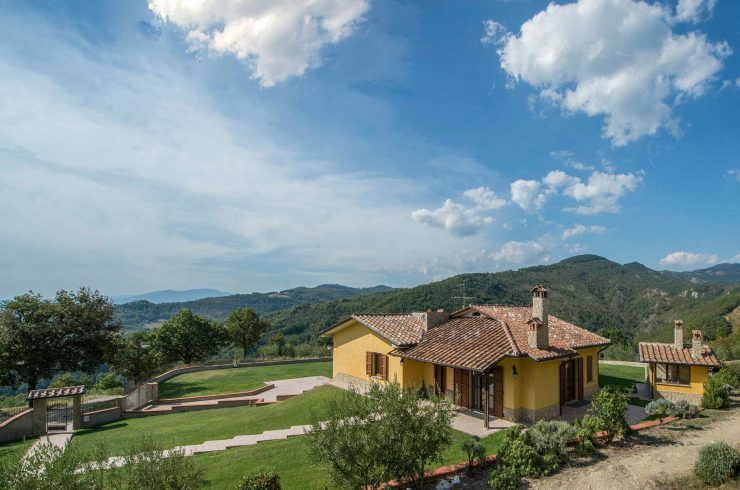 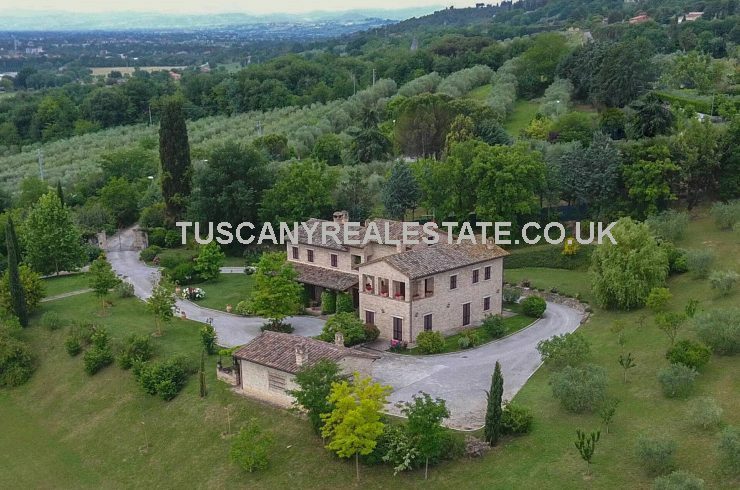 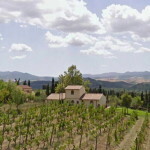 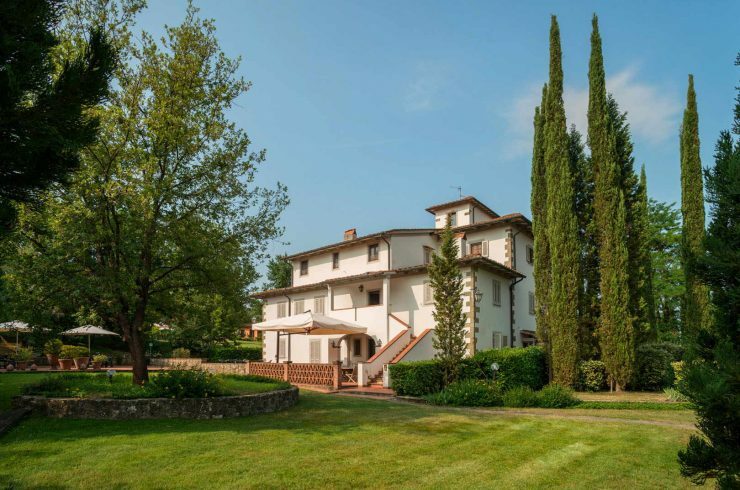 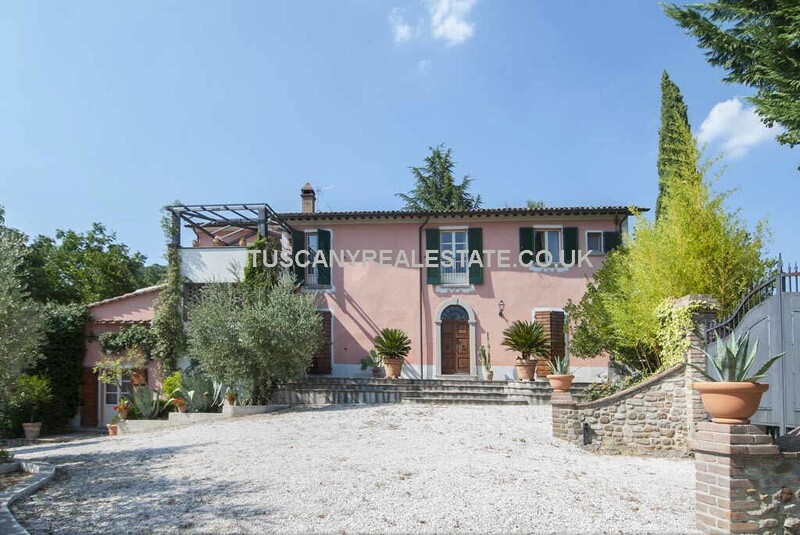 We have a wide range of Villas for sale in Tuscany, Umbria the Marche and other areas of Italy. 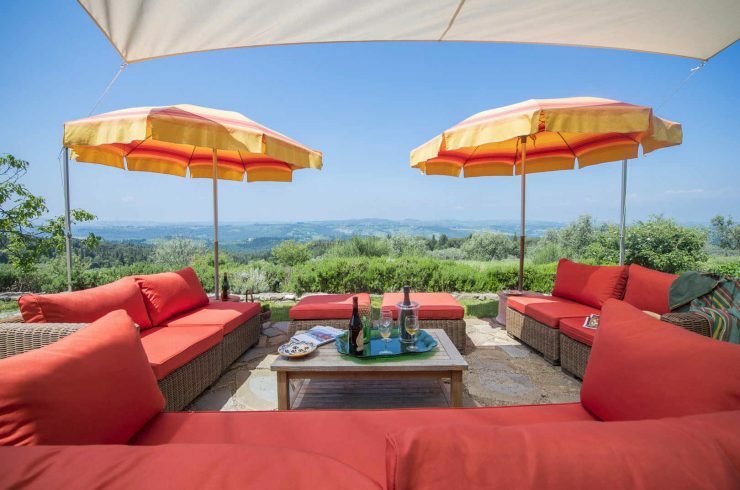 In the countryside, near the sea or in the city, we are sure to be able to find a villa that suits you and your budget.